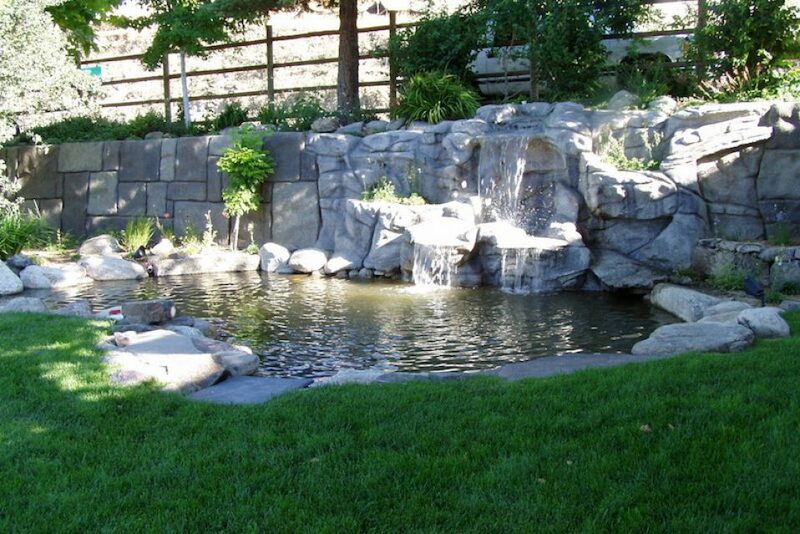 Let Harris Landscape Construction create a beautiful water feature for your outdoor space. Expert plant installation and irrigation systems by HLC will make your outdoor spaces beautiful and functional. 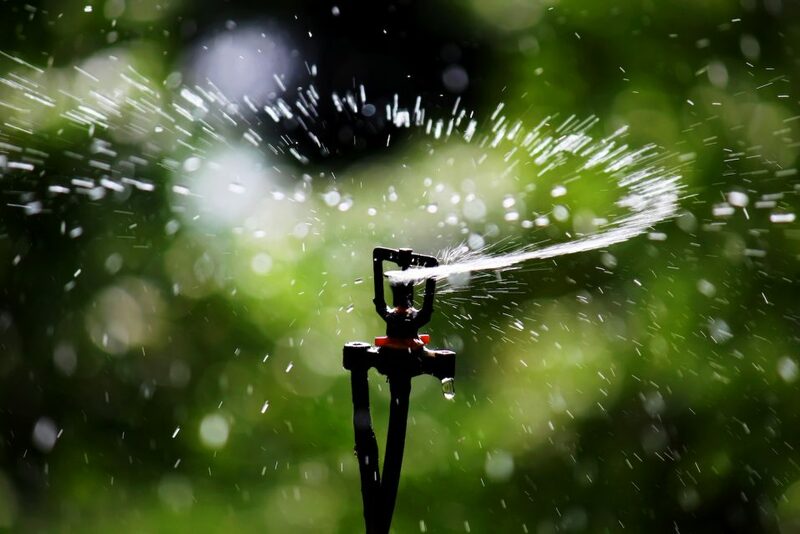 When Should I Start my Sprinkler System in Northern Nevada? Will All This Snow Damage My Pavers? Since 1973, Harris Landscape Construction has emphasized quality and craftsmanship in all of its projects.